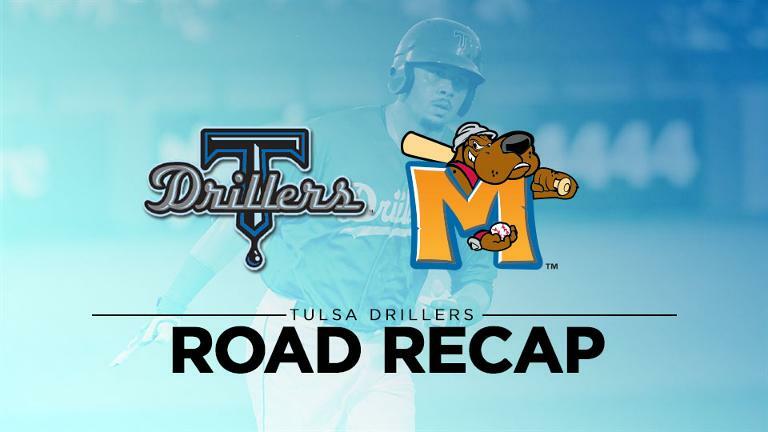 For a second straight night, weather postponed the Tulsa Drillers in Midland, Texas on Wednesday. My Ticket Account Login: Drillers plan holders manage your tickets here. Don't miss a game, get your tickets now! Join our mailing list to keep up to date with all the latest Drillers news, scores and more! Watch as we light up the downtown Tulsa skyline after each of these games! Games with Giveaways- Be sure to get here early!